Lanyon Bowdler’s education team provides legal advice to nurseries, maintained and independent schools (including academies) and colleges. Members of our team also have considerable experience in providing advice to Church of England Diocesan Boards and local education authorities. Our team of education solicitors have day to day experience of working with education clients and have over the years developed an in depth understanding of the education sector and the issues of importance to our clients. Many members of the team are governors at academies and other schools. This gives us a first-hand insight into the challenges our education clients face in an ever changing world. With offices in Shrewsbury, Telford, Oswestry, Ludlow, Hereford and Bromyard, Lanyon Bowdler is uniquely placed to act for nurseries, schools, academies and colleges in and around Shropshire and Herefordshire. In addition to the high standards of service and transparent and innovative pricing associated with Lanyon Bowdler, our education clients choose to use us because of our combination of local knowledge, understanding and accessibility and national expertise and connections in the education sector. One of our education team is amongst the solicitors invited to attend meetings with the academies team at the DfE to advise on changes to the model documentation and discuss developments in the academies programme so we are well placed to advise your school on conversion and to ensure that the process goes smoothly so that you can focus on running your school. We provide a full range of conversion and post conversion services to schools so we are on hand to continue to support you. In association with AXA, we offer LB Protect-Ed: a management liability insurance policy specifically for the education sector. Click here for details. 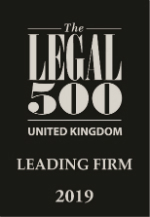 Lanyon Bowdler are ranked at tier three in the West Midlands by the 2019 edition of The Legal 500. 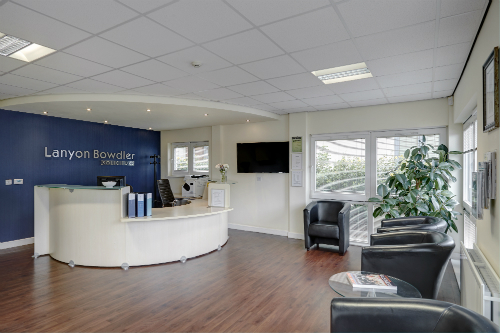 The directory states: "Lanyon Bowdler’s skillset in this space includes advising on employment, real estate and planning, corporate and commercial and disputes. The team ‘responds promptly’ and ‘when research is required they turn it around quickly’ and ‘think through challenging issues in creative ways’. William Morse heads the practice and focuses predominantly on employment matters. 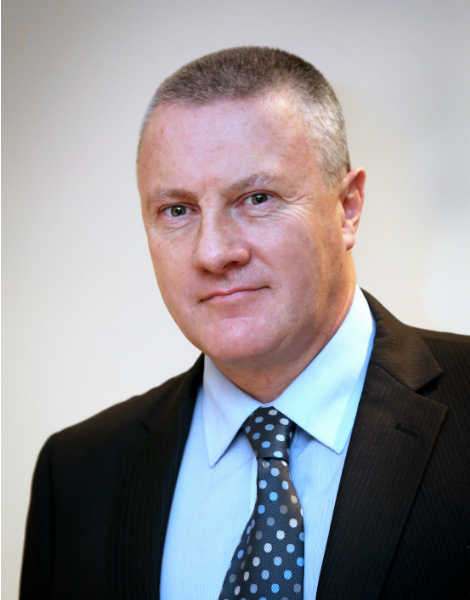 He recently advised Severn Bridges Academy Trust on its formation and conversion to a multi academy trust. Corporate partner Gráinne Walters advised Great Chatwell on the legal aspects of delivering accredited courses and workshops. Also recommended are planning specialist David Brammer and property expert Andrew Evans." If you would like a no-obligation chat about your legal needs, please contact a member of the team directly by phone or complete our online enquiry form.